- UPDATED! 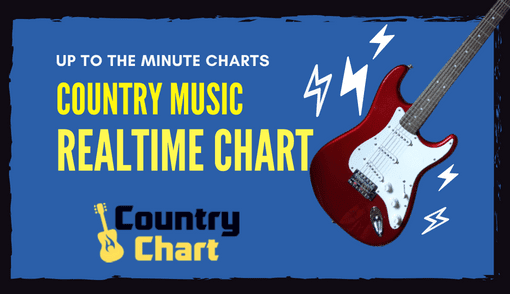 The Daily Country Music Album & EP Chart published every day - weekdays and weekends by 2 pm CST (Nashville/Austin time). 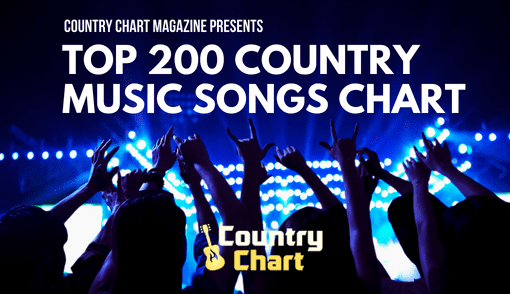 It is published 365 times a year on CountryChart.com and weekly in Country Chart Magazine. 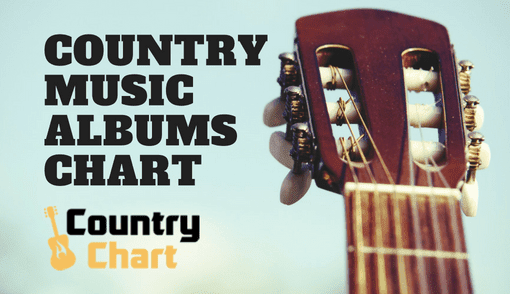 The iTunes Daily Country Music Albums Chart will help you discover new music entering the charts from emerging artists and enjoy popular new country artists as they progress on the country music chart. 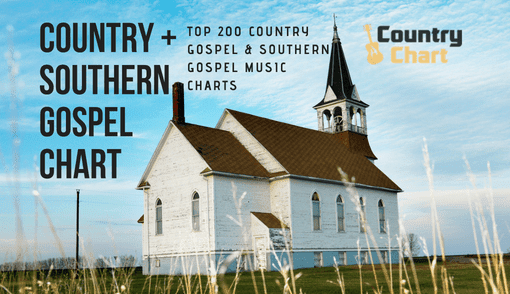 This is the daily list for the top country music albums on iTunes, streaming services and retailers like Amazon.com. 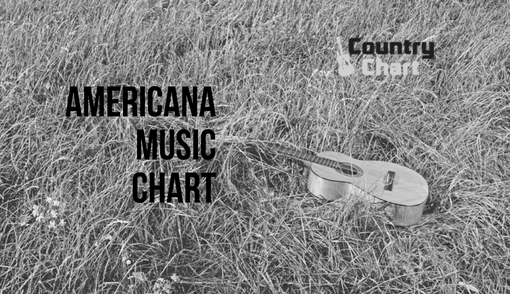 Bookmark this page on CountryChart.com so you will always know the top Country Music albums on iTunes, Amazon, Spotify and Pandora. 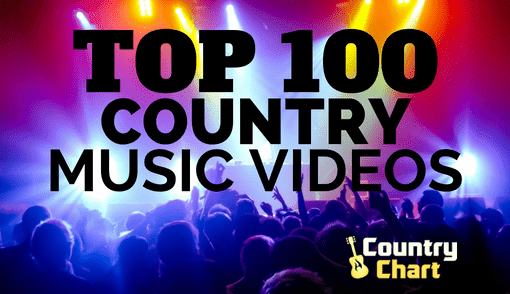 Also find trending albums on social media outlets like Facebook and Twitter. 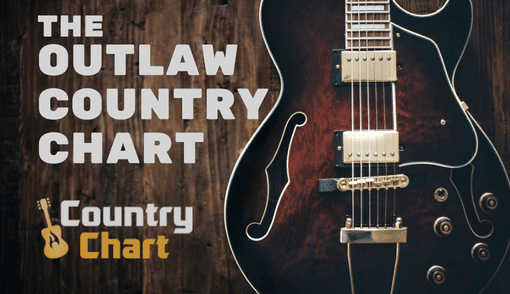 Please use our iTunes links below to purchase new music and help support your favorite country music artists and the official daily chart at CountryChart.com.